“Hello to the hard times, goodbye good times… I’ll see you ’round” is an excerpt from the title track on Nick Gusman‘s debut Folk/Americana record, “Dear Hard Times”. Though desperation is heard on top of the songs blunt and honest lyrics, underneath there is a wave of confidence. 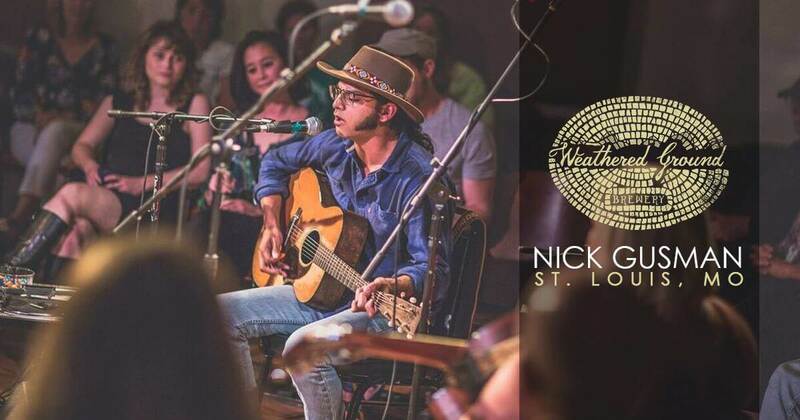 Taking note of inspirational artists like Dylan and Prine, Nick’s songs are chock-full of imagery, and storytelling.